1. Diving. Belize is home to the second largest coral reef in the world, after the Great Barrier Reef in Australia. In 2016, the Great Barrier Reef was declared dead by scientists. 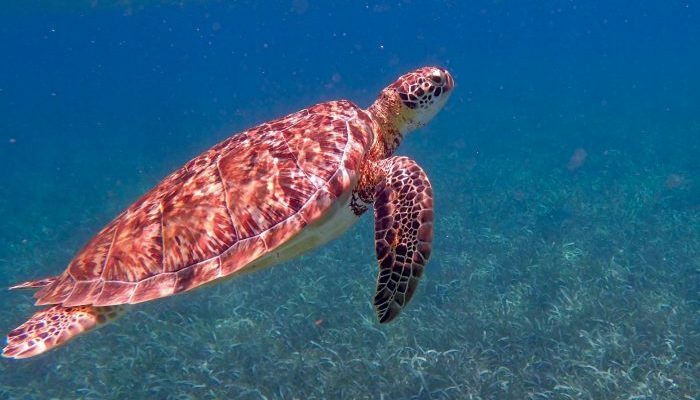 This sad news means it’s possible that the Belize reef is now the largest living reef on the planet. Belize is a diver’s dream. 3.The Jaguar Preserve. 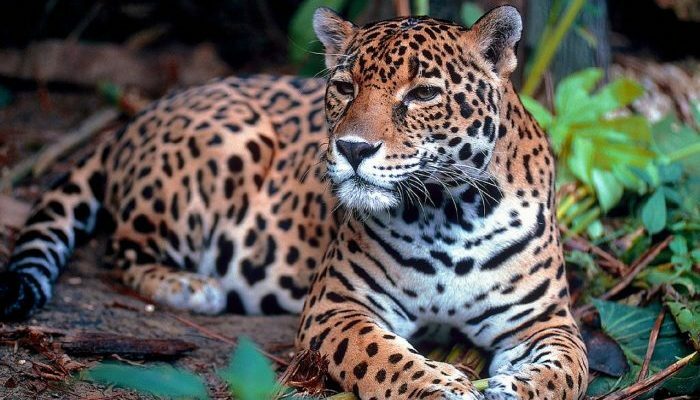 Jaguars are the biggest big cats in the world. The Cockscomb Basin Wildlife Sanctuary is the first and only national park on the planet set up to protect them. The chances of seeing jaguars in the park are rare, though – as they should be. But hiking around and camping while knowing that they’re out there is an incredible experience. 4. The Garifuna. 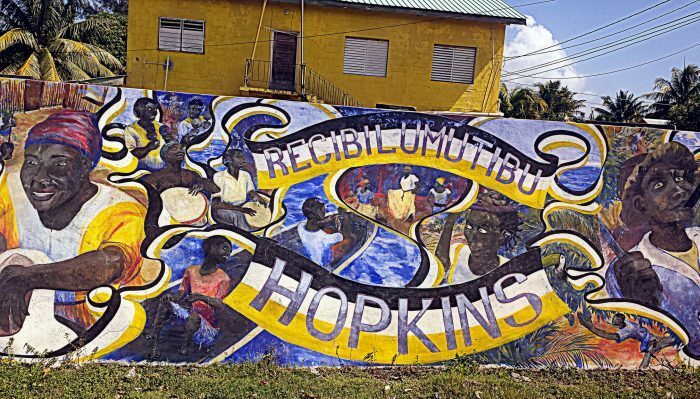 The village of Hopkins in Stann Creek District is the cultural center of the Garifuna world. It also helps that the village sits on a beautiful beach. Voted as the friendliest village in Belize, this laid-back piece of paradise is about as Belizean as you can get. 5. The Beer. 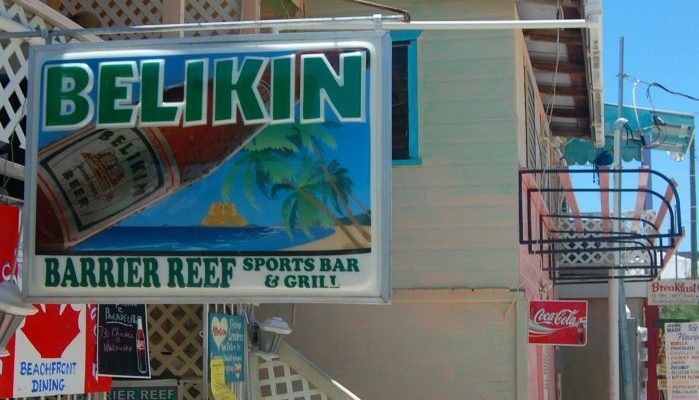 Belize is a paradise for beer drinkers. It’s one of those places where you can order a beer with breakfast and nobody will bat an eye. It doesn’t matter if you’re a tourist on vacation or a local setting off to work. An ice-cold bottle of Belikin will go down the same first thing in the morning as it does the last thing at night. 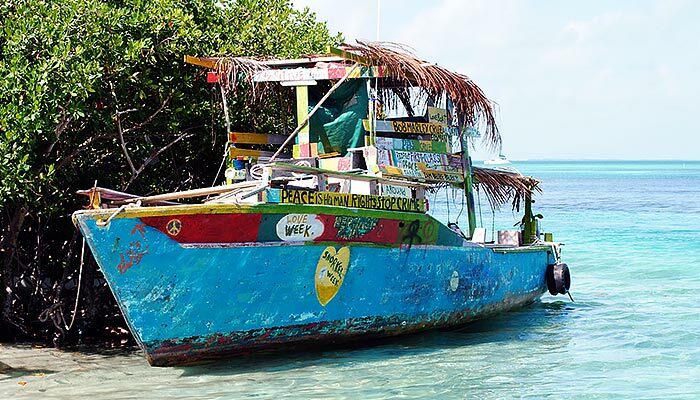 It’s all about the laid-back vibe, which is what Belizeans are excellent at. Not to mention, of course, that Belikin is a delicious beer. Planning on coming to Belize but don’t know when? Let us be your guide! This month-by-month rundown might help you nail down the best time of year for you to get on a flight. January. The only official holiday in Belize is New Year’s Day when everyone is chilling out after the night before. Then it’s back to work. Unless you’re on vacation, of course. January is the most pleasant month for vacationing to Belize, with cooling breezes tempering the sunny skies. March. The largest public event in Belize takes place during this month. But unless you’re interested in the technicalities of farming or sell tractors for a living, you won’t care. But for a tiny country like Belize, to get 30,000 people each year to attend the agriculture show in Belmopan is impressive. March 9th also marks the death of Baron Bliss, a British traveler who died in 1926. He loved Belize (then British Honduras) so much that he left the bulk of his fortune in a trust fund to help the country. Ninety years later, there is still money in this fund which goes towards various good causes around the country. Baron Bliss Day celebrations include a regatta in Belize City. April. Easter Week in Belize is celebrated with the same mixture of religious fervor as elsewhere in the region. Solemn processions on Good Friday and celebrations on Easter Sunday. There is also a bike race on Easter Saturday that attracts cyclists from all over the world. In the west of Belize, the Mayan village of San Jose Succotz has a festival that draws in visitors from all over. May. About 30 minutes from Belize City is Crooked Tree Village. 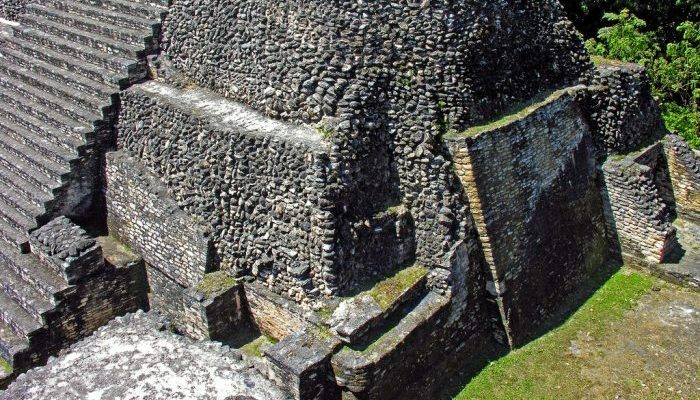 This is one of the oldest non-Mayan settlements in the country, founded by the English in the 18th century. Not much happens there except for the cashew festival each May to celebrate the nut harvest. It’s quite the party with music, drinking, and dancing. On Caye Caulker, the Coconut Festival takes place, providing another excuse for joviality. June. San Pedro on Ambergris Caye holds a street festival every June to honor its patron saint. Before the three-day party, the local fishermen are blessed during a boat parade, after which the real craziness begins. July. Benque Viejo del Carmen is another Latino/Mayan town that holds its own Central American-style feast day. For lovers of Latin music, July is a good time to be in Belize as bands from Mexico and Guatemala come to perform along with local ones from Belize. Over on the coast in Hopkins, a mango festival is held where people set up stalls to eat… well, mangos. August. In Toledo District, the traditional Mayan festival called the Deer Dance kicks off. Local Mayans will dress up as animals and dance. San Pedro on Ambergris Caye also has yet another party, this time called the Costa Maya. Also on Ambergris, the Tres Pescados Slam Tournament takes place – one of the best fishing competitions in the Caribbean. September. This is independence month in Belize. The whole month is filled with events ranging from parades and sports competitions to beauty contests. September also celebrates the last time that the Spanish tried to take Belize by force in 1798, but were beaten off. This month is all about national pride. October. Pan American Day as it’s called in Belize is the old Columbus Day. Or Dia de la Raza as it’s called by their Spanish-speaking neighbors. More parades and festivities occur around the country, especially in Orange Walk and Corozal. November. November is all about the Garifuna, and it’s a great month to be in the far south of the country. November 18th and 19th are filled with the continuous sound of drumming and partying. December. Outside of the usual Christmas and New Year’s festivities, December also has the John Canoe Festival. This is a cultural treat that celebrates Belize’s African and indigenous roots. It’s a dance-off competition between local Garifuna. It includes costumes and mime, and it’s hypnotizing. This takes place in the southern Belizean town of Dangriga. December 26th, Boxing Day, is also a national holiday in Belize.